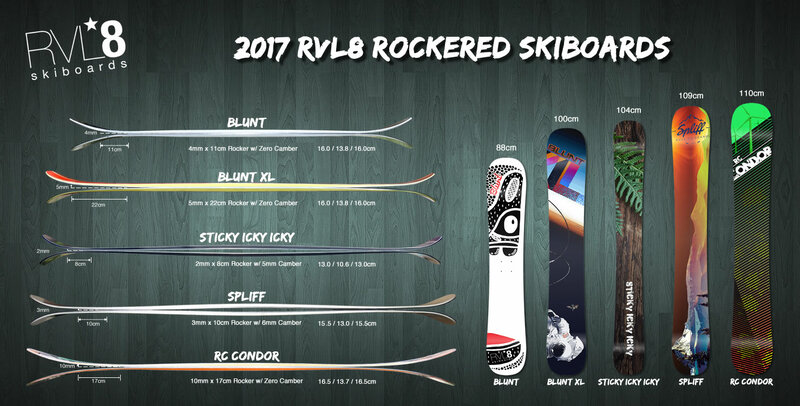 The short rockered Blunt is back for 2016 with an exciting graphic by renowned Argentinian artist Paola Wajnstein. This 3rd iteration of the 2014 Blunt which represented the first time zero camber and rocker had been used in a board shorter than 110cm, and at 88cm it's considerably shorter. This translates to incredible maneuverability and agility yet the super wide bodied width profile (16.0/13.8/16.0cm) will defy what was previously thought possible at this length.